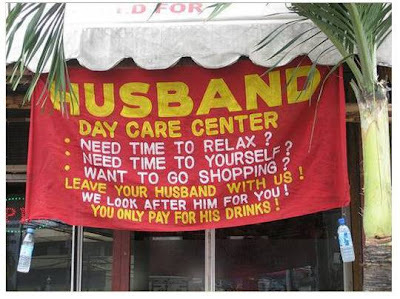 This banner is hung outside a Bar in the Couva area of Trinidad. Our local media station featured it tonight & it’s spreading through forwarded email. All credit goes to the photographer; I have no idea who you are but kudos to you. Greatly appreciated!